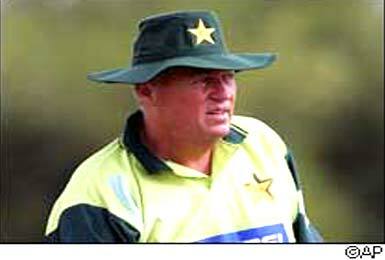 Who did Bob Woolmer died??? A big debate is going on still they are not giving a clear statement. Jamaiaca police said that he died due to natural cause. The jamician police said that there is no such evidence found for murder it is due to the natural cause he died.